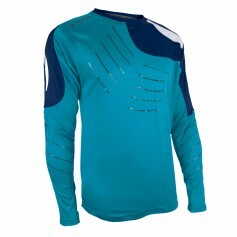 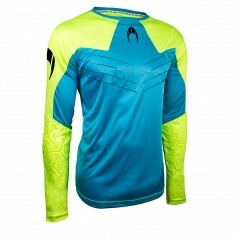 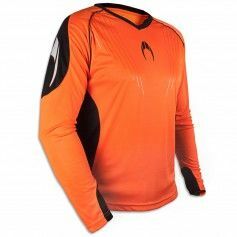 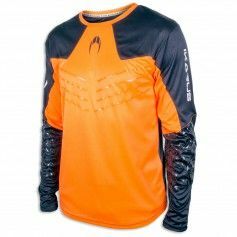 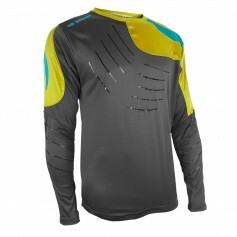 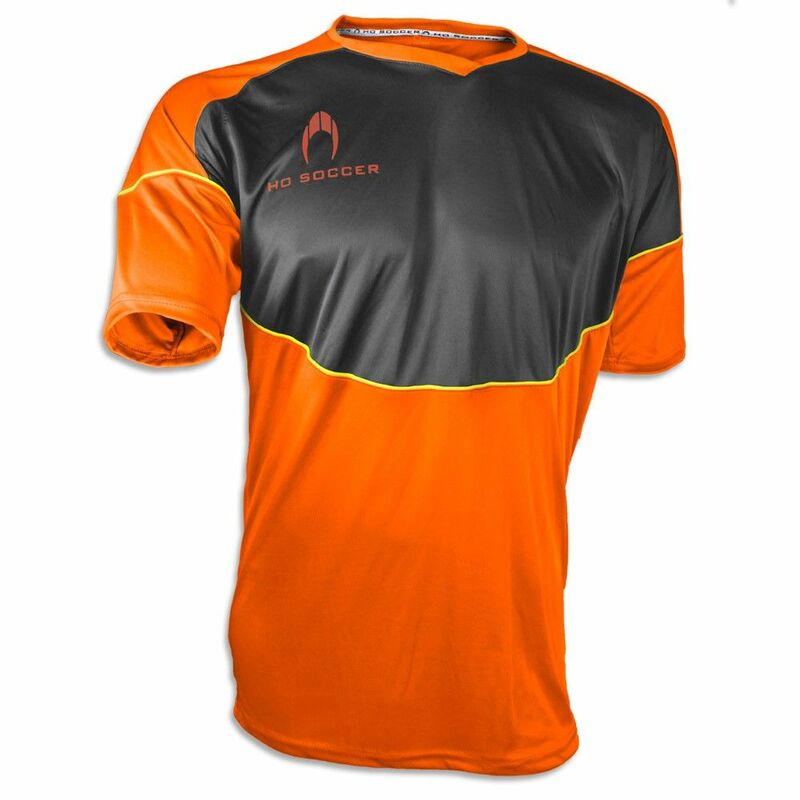 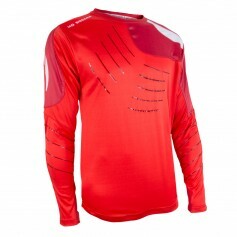 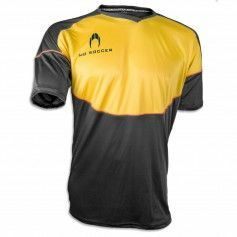 Goalkeeper T-shirt in colour Orange/Black, made of 100% polyester and with a cut SLIM FIT. 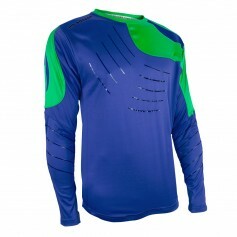 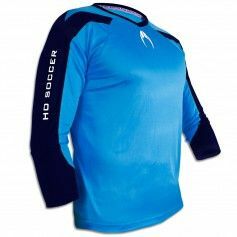 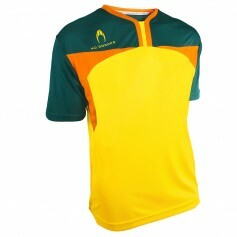 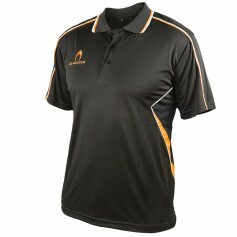 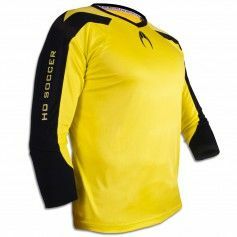 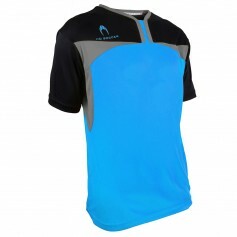 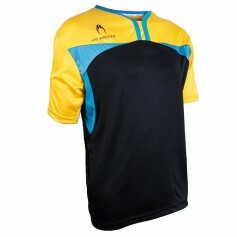 A comfortable T-shirt for the trainings and the games. 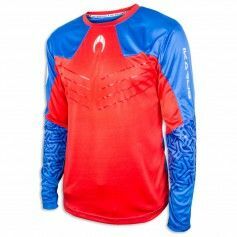 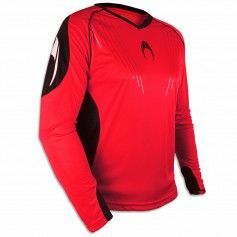 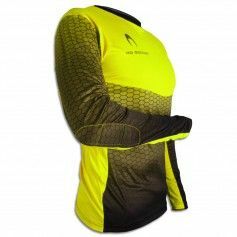 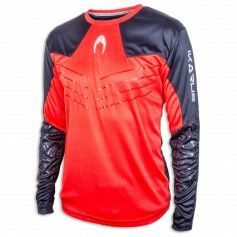 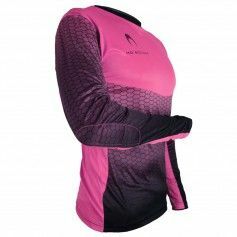 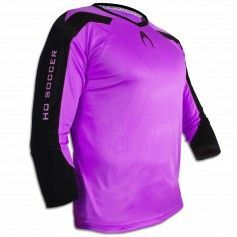 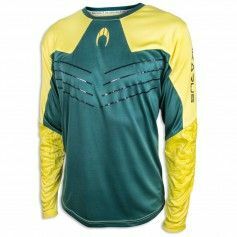 In cold condition, you can combine it with our thermal T-shirts or use our elbow pad for more protection.